Happy Hump Day! 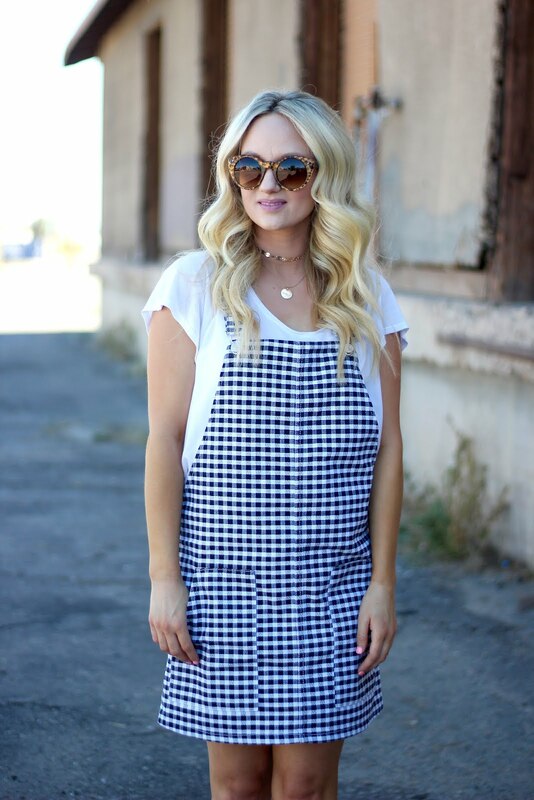 I had to share this adorable gingham overall dress with you!! I love that I can dress it up with wedges or I can dress it down with a tank and a pair of sandals. You could even wear it as a coverup to the pool or the beach.